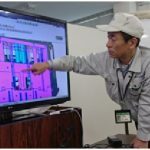 3D data handling tools | C'set Co.,Ltd. for all customers who are in manufacturing industry. 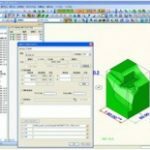 3DTascalX is the only 3D data handling tool. You can choose the most suitable one from below. The concept is “beyond the 3D viewer”. Because TascalX is made by Parasolid Kernel like many 3DCADs, You can get highly performance of acurate measurement, data translation, etc… It is totally different from Polygon viewer. Not only “viewing”, but also more. It is low-price version of TascalX without “3D data output function”. But the concept “beyond the 3D viewer” is not changed. 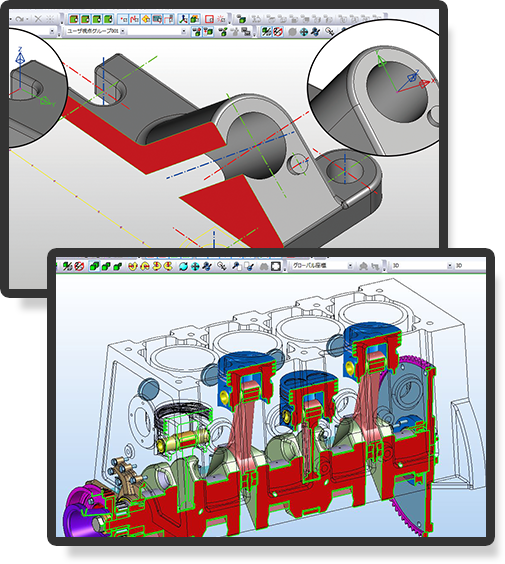 It realize high cost performance having standardized I/F options such as CATIA, NX, Creo. Basic concept of this 3D viewer is “Simple”. It is an answer for demand of many peoples in manufacturing industry like “want to view 3D data more easily”. Simple, easy and reasonable cost. It is a free viewer for sharing 3DX data saved by 3DTascalX. By using 3DX data, you can see clearly information that was difficult to share by writing, drawing, intermediate data (IGES, STEP, etc.). No misunderstand from now. The best sales force for the company is the quality itself of the mold they created. You can get high cost performance by choosing a product on a case-by-case basis. For more information about a detailed product, please visit a product comparison list.